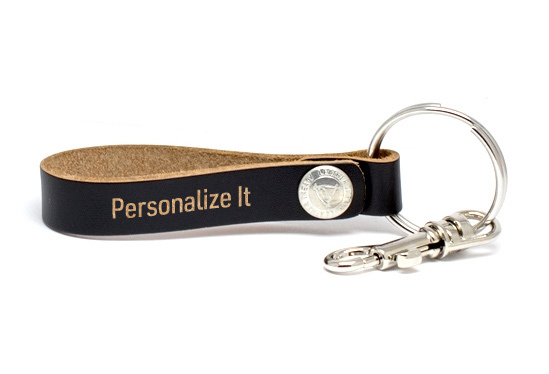 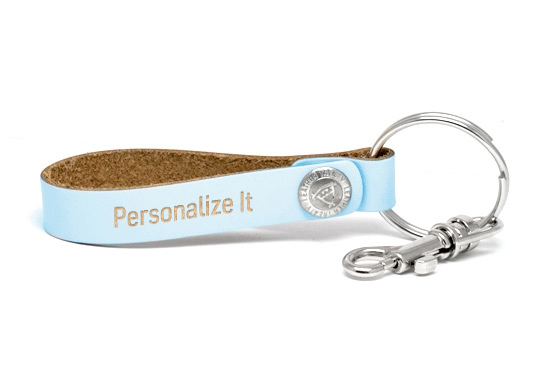 Browse our catalog and pick the perfect coordinate keychain for you or a loved one! 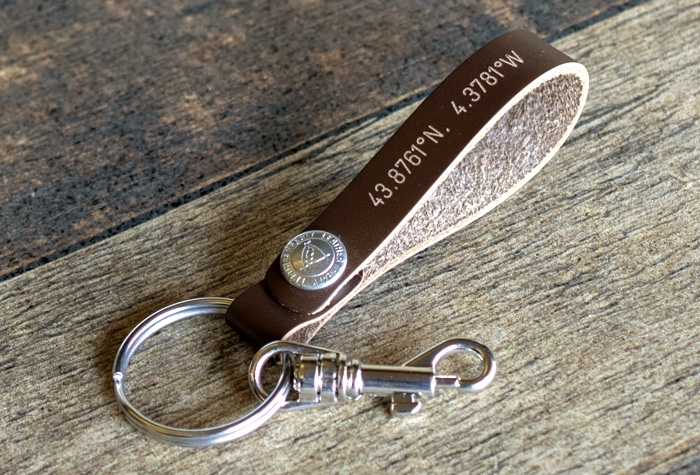 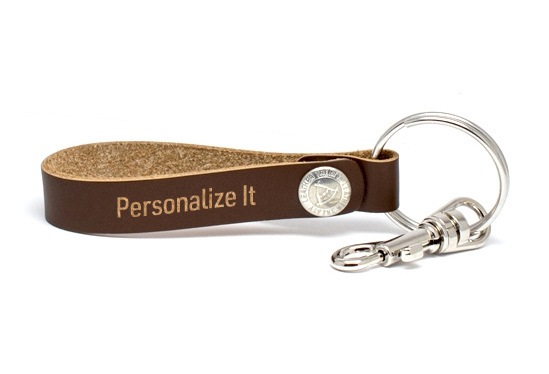 Never forget that special moment in life by engraving your latitude and longitude on one of our genuine leather keychains. Each coordinate keychain includes FREE engraving! 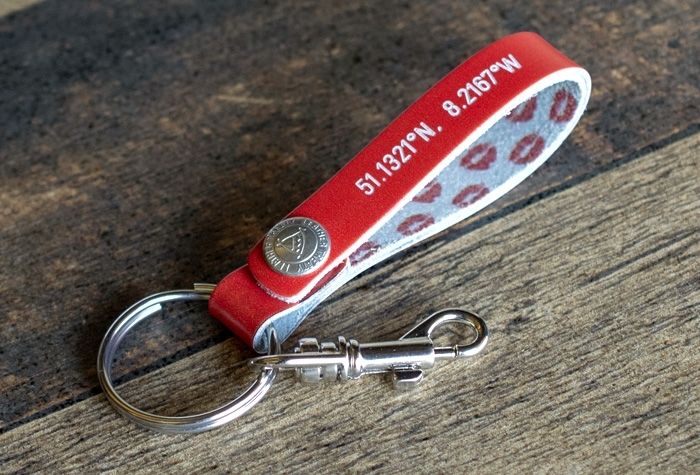 Use our step-by-step process to create your very own unique coordinate keychain. Choose from multiple styles and colors. 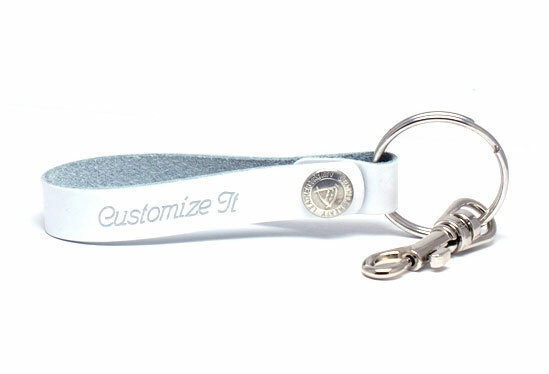 Use our tool to easily enter any latitude and longitude via map or by address search.